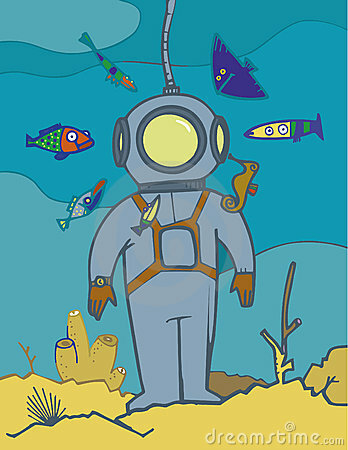 Deep-sea diver - vector . 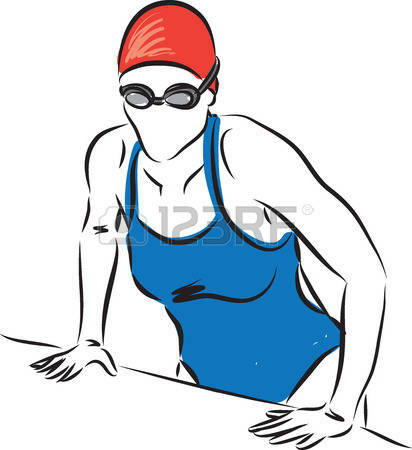 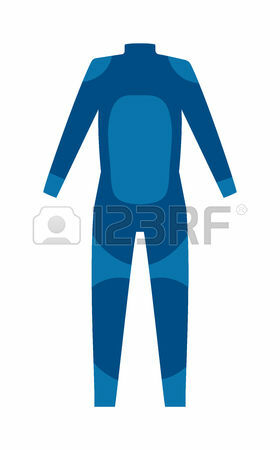 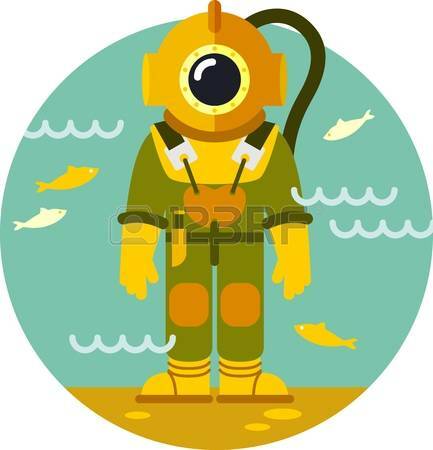 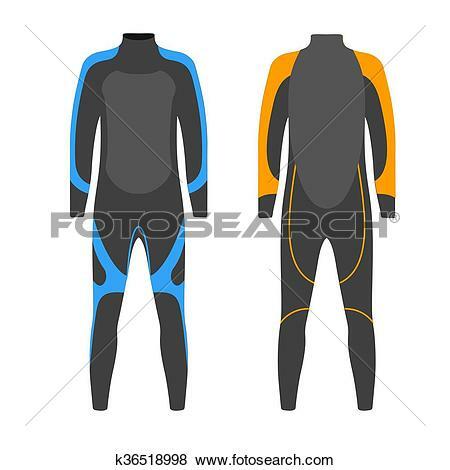 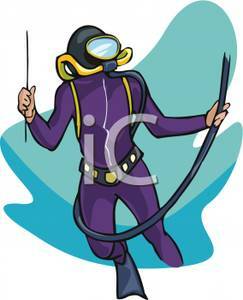 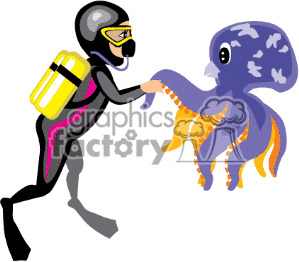 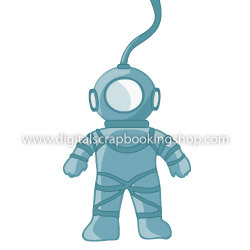 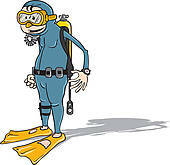 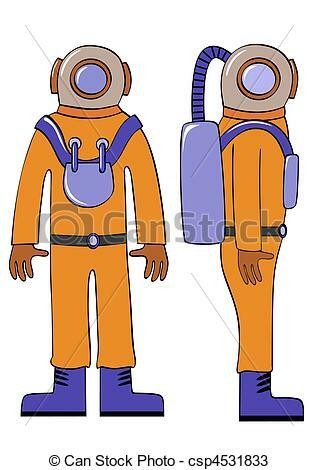 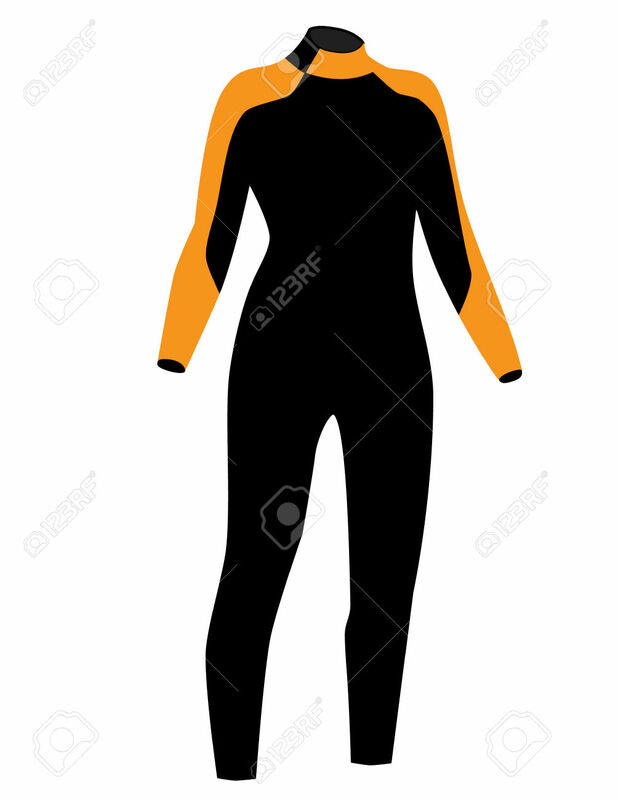 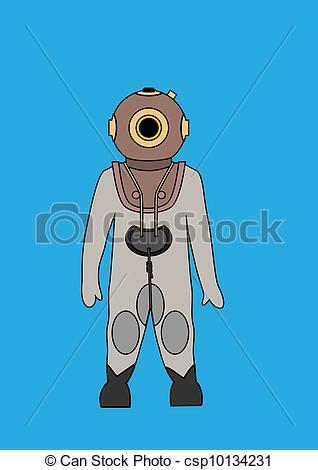 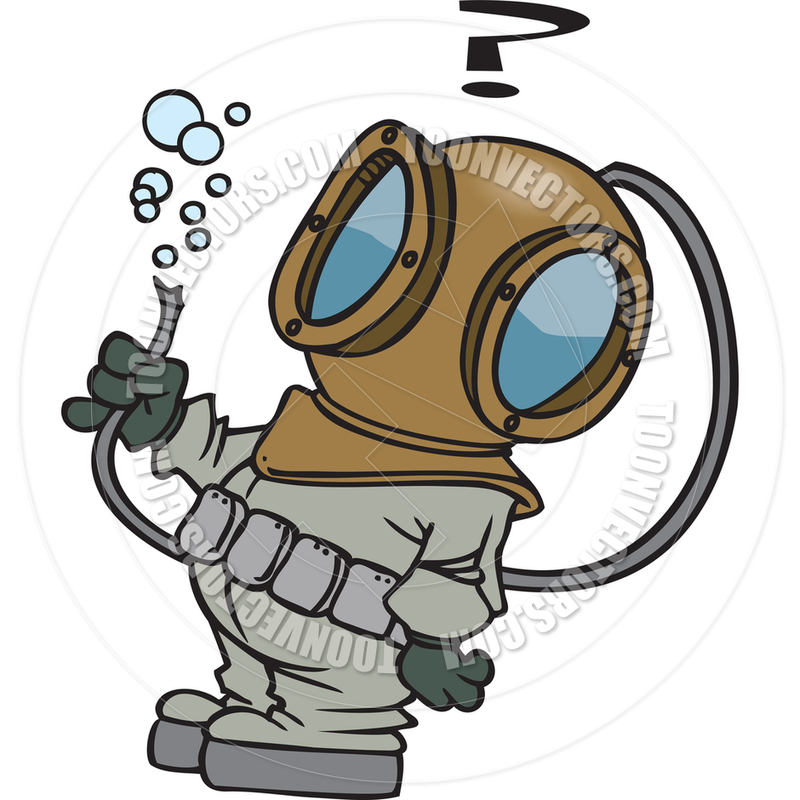 Clip Art - Diving suit vector illustration. 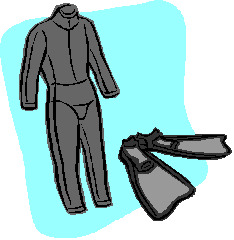 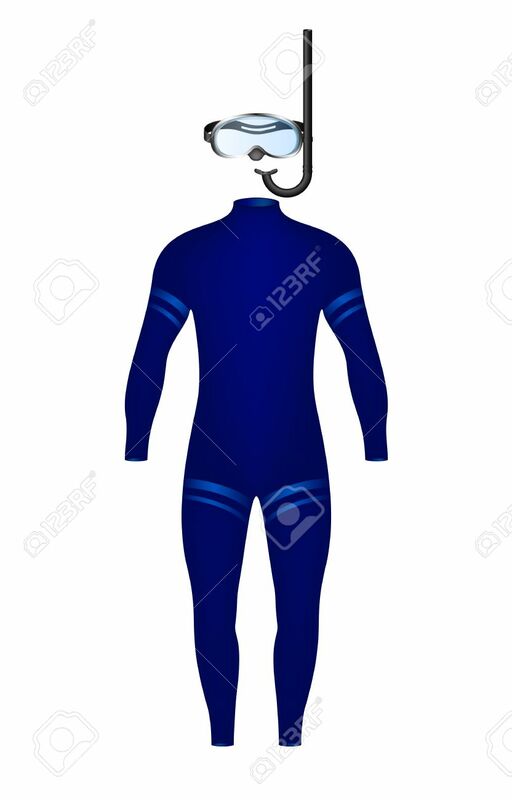 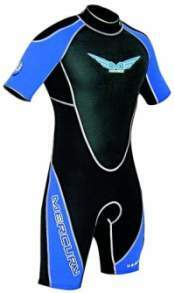 Suit for spearfishing. 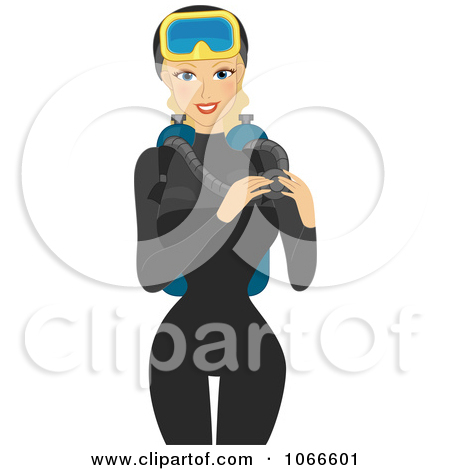 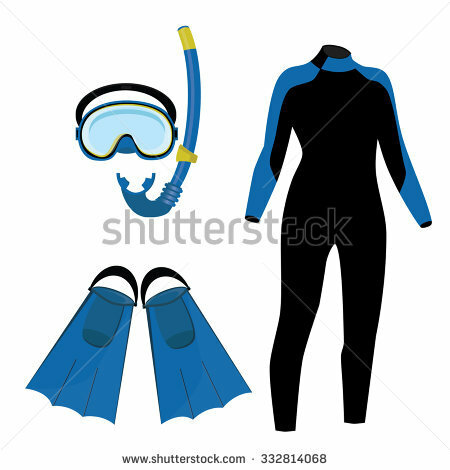 Scuba diving outfit. 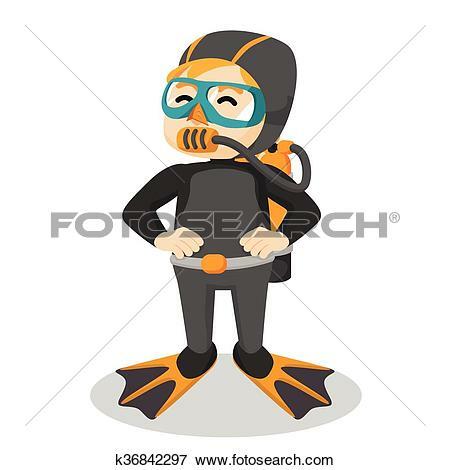 V.24.1.7 Page loaded in 0.01239 seconds.